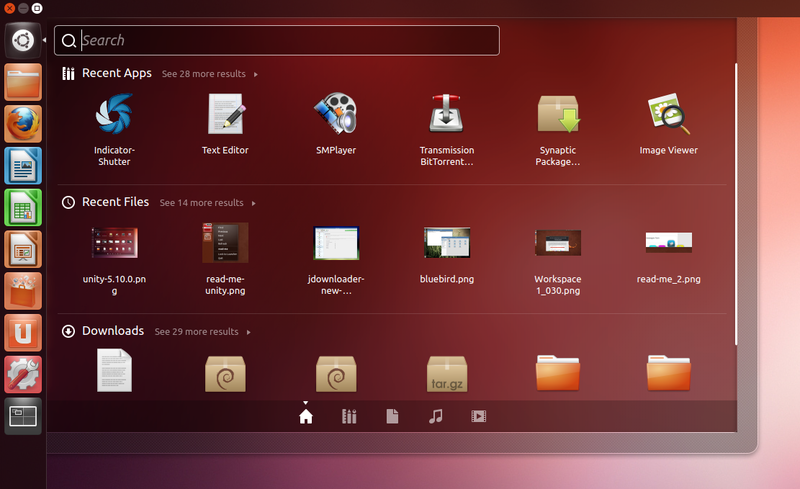 Ubuntu 12.04 LTS has been released, so let's take a look at the most important new features and changes. 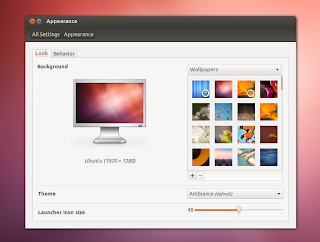 If you haven't used Unity and you've only seen it in screenshots, at a first look, Ubuntu 12.04 may not seem very different than 11.10, but in fact there have been a huge amount of changes in the latest Ubuntu 12.04 to make Unity more stable, better looking and easier to use and it's not just Unity, but every default package has received special attention to make Ubuntu 12.04 Precise Pangolin pixel perfect. Unity has matured a lot with Ubuntu 12.04 and has got multi-monitor support, an improved Dash search which now doesn't rely purely on Zeitgeist and of course, there's also HUD, the new optional smart menu that lets you quickly find the action you want to perform without having to manually look through menus. 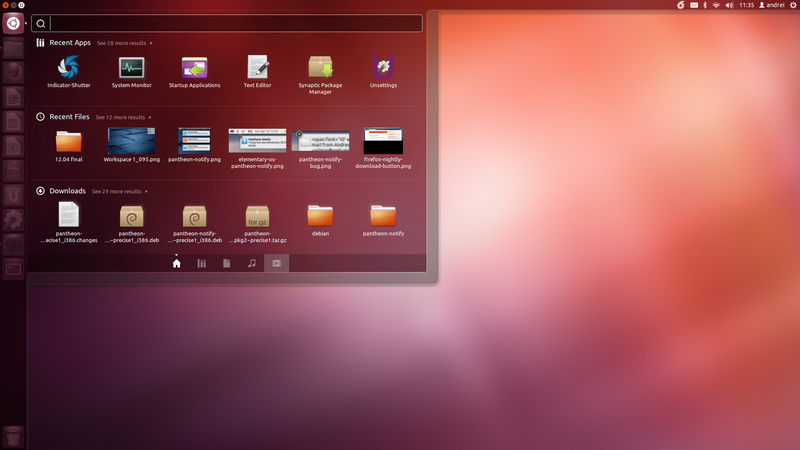 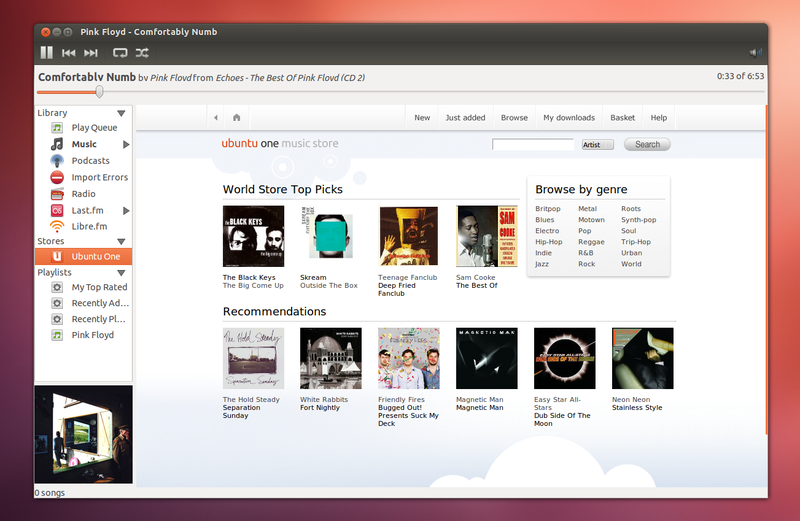 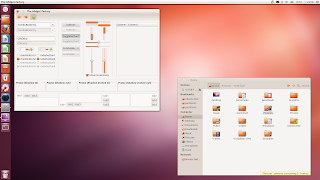 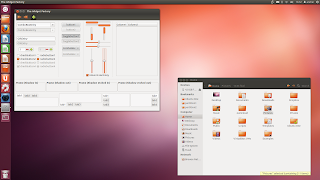 Further more, Ubuntu Software Center has received Unity integration and is a lot more stable and reliable. 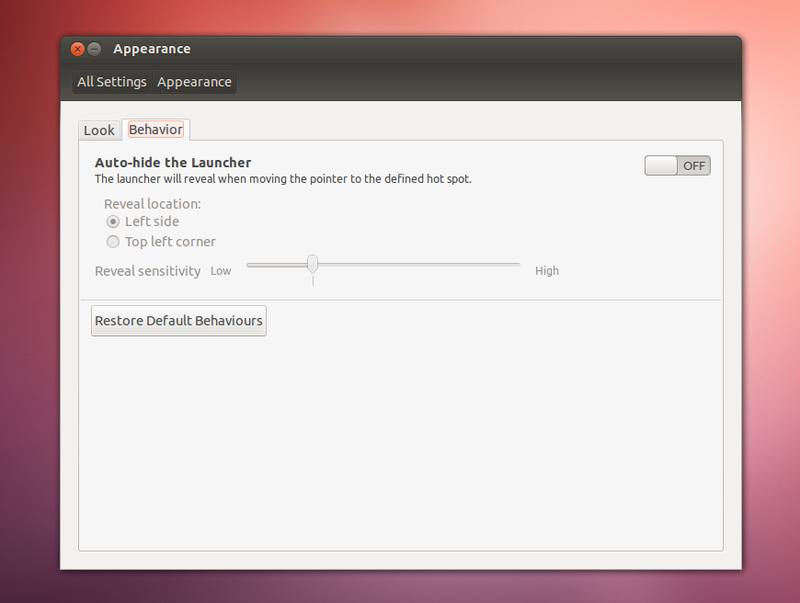 There's also a new Qt interface for Ubuntu One, integrated privacy controls in the System Settings so you can choose what shows up in Dash, something which was badly needed, and many other changes designed to improve the user experience compared to previous Ubuntu versions. It doesn't replace the global menu so even though it's there by default, you're not forced to use it. To use HUD, tap ALT, then type your query. 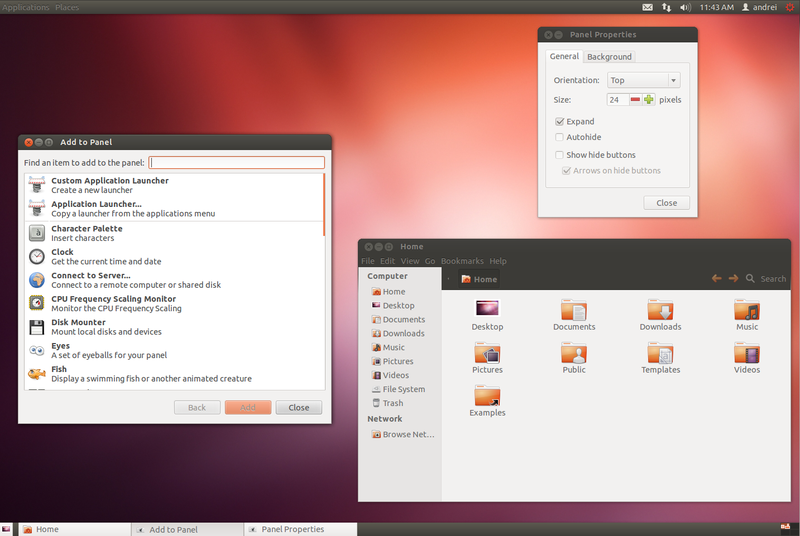 The key can be changed from CompizConfig Settings Manager. There's also a new "push to reveal" launcher behaviour to avoid revealing the Launcher by accident. 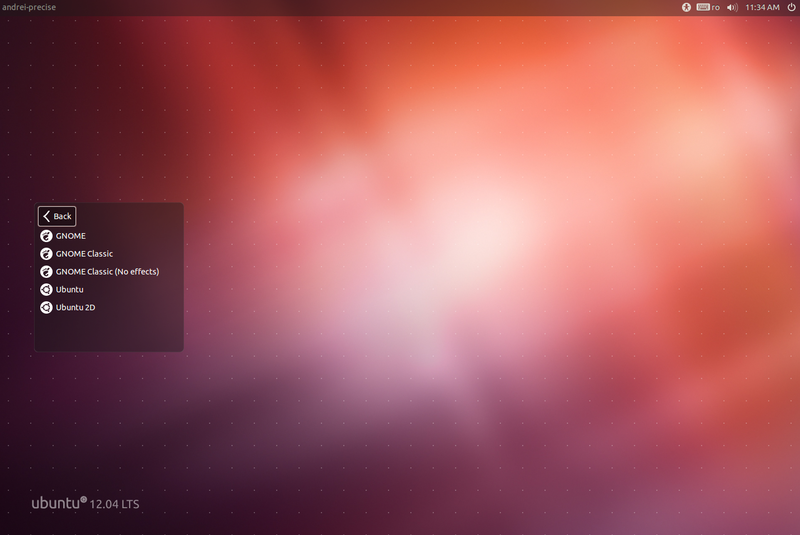 The new reveal mode can be further tweaked using CompizConfig Settings Manager. 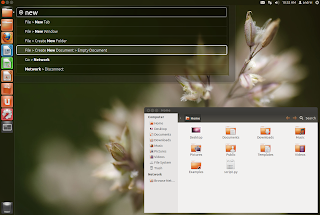 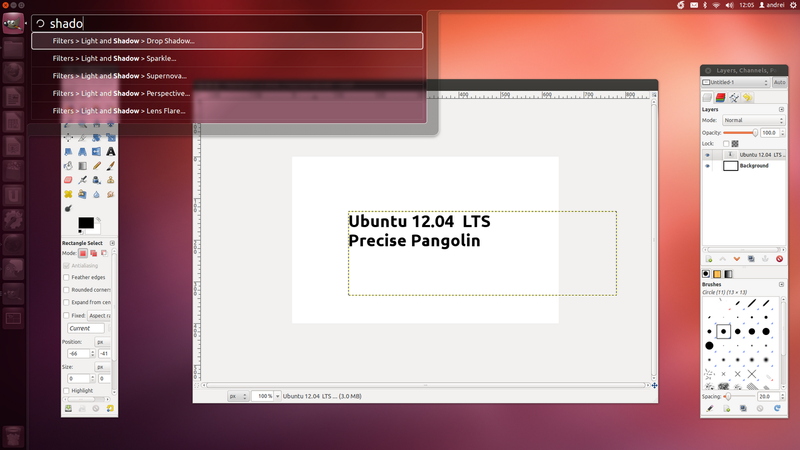 In Ubuntu 12.04, there's been a lot of work to improve the lenses, both the API and the default lens. 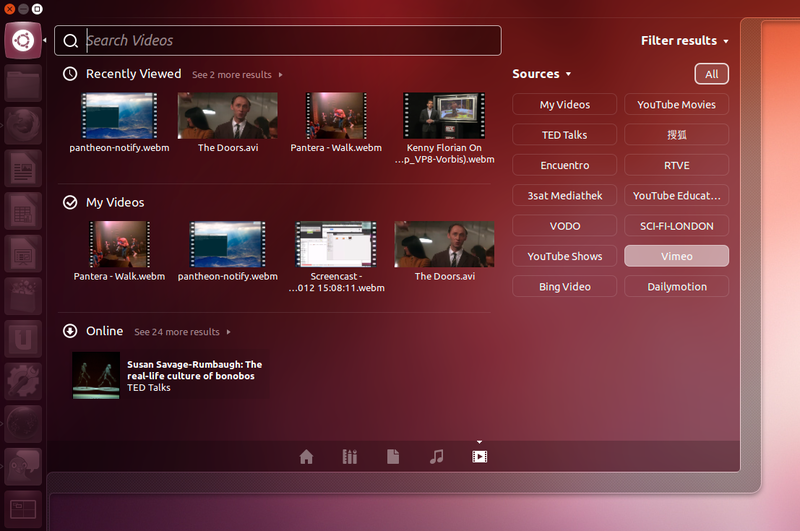 For instance, the Unity Files lens no longer relies strictly on Zeitgeist, meaning it doesn't only display files that you've previously accessed, but it can be used as a regular search too. 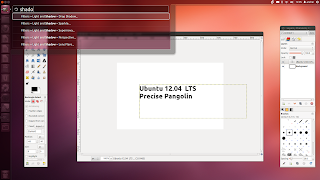 There aren't many settings available here, but many other Unity aspects can be further tweaked by using CompizConfig Settings Manager or some tools like Unsettings, Ubuntu Tweak or MyUnity. 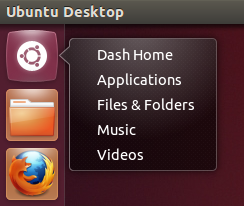 There have also been some changes to the global menu (AppMenu): the menu is initially displayed on the top bar and is hidden after an amount of time that can be changed (but no, it can't be set to a really high value so the menu doesn't autohide). You can see it in action in the video available in the beginning of the post. There's also an Unity feature that was previously default, but it has now been completely removed: the Unity launcher dodge-windows mode. 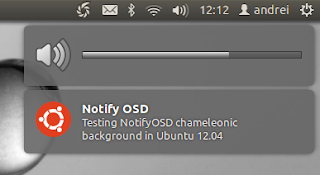 There is a work-around or this though. Along with Banshee, Tomboy and Gbrainy have been removed too (not being replace by other apps), making Ubuntu 12.04 Mono-free. Also, Remmina with FreeRDP is now the default remote desktop client, replacing Vinagre and rdesktop. 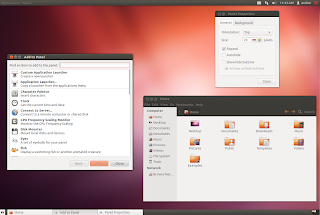 Ubuntu Precise uses the PAE kernel by default. The PAE kernel allows addressing more than 4GB of system memory, which isn't available for a non-PAE kernel (more about PAE, here). 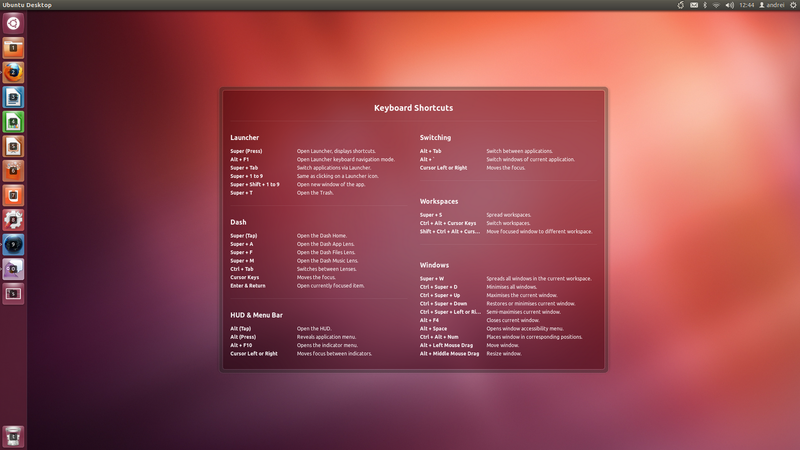 The non-PAE kernel is, however, still available for installation. 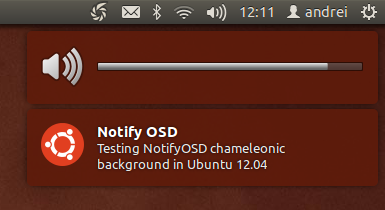 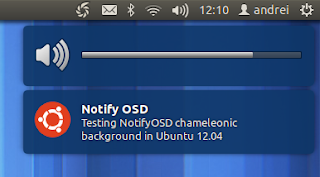 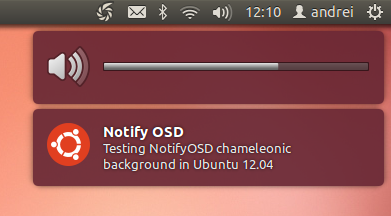 The classic GNOME session now has working indicators by default (Ubuntu Sound Menu, Messaging Menu, etc. 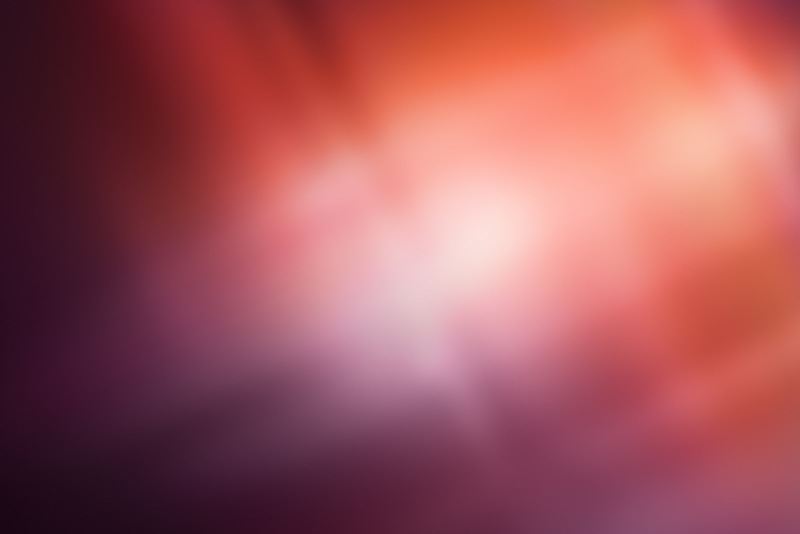 ), though unfortunately, there are some glitches with the theme that hasn't been fixed but hopefully an update will make it bug-free. 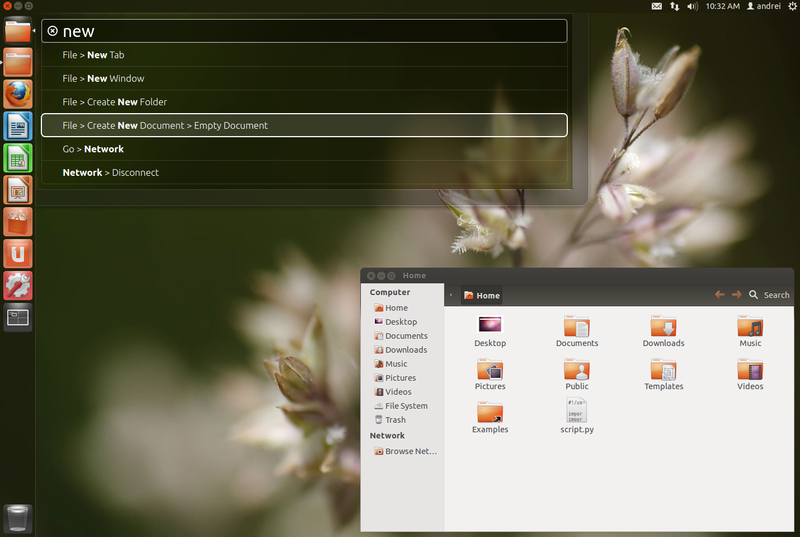 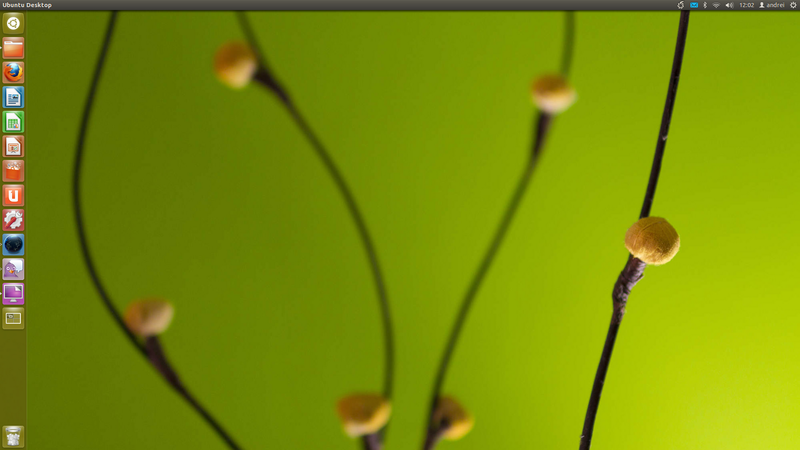 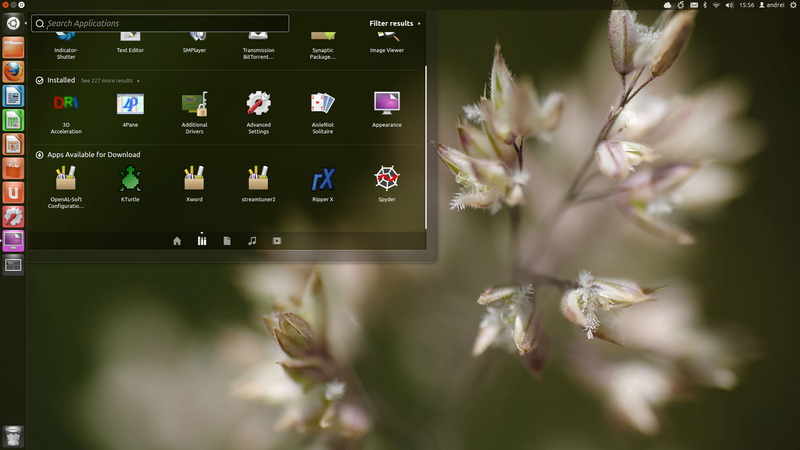 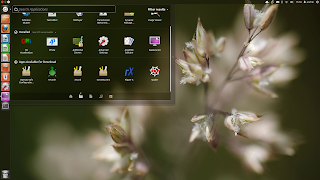 Besides indicators, the classic GNOME session now also supports Compiz without any further tweaks. 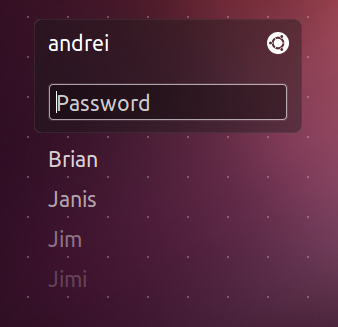 Once installed, log out and select "GNOME Classic" from the login screen. 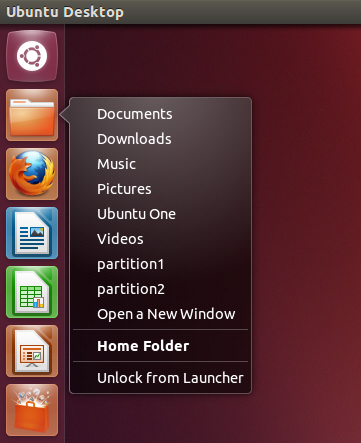 a new "launcher switcher" has been added which you can use to switch between applications via the Unity Launcher using SUPER + TAB. For compatibility with Debian, the Unix sudo group has changed from "admin" to "sudo"
There were many many other changes and it's impossible to write about each and every one of them in a single post, so give Ubuntu a try and discover what's new for yourself. I am confident that if you give it a chance, you'll be surprised by how much it has improved. 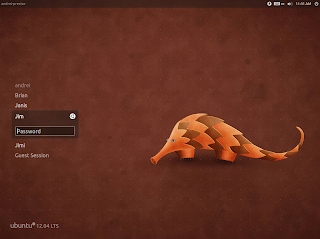 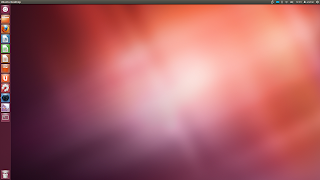 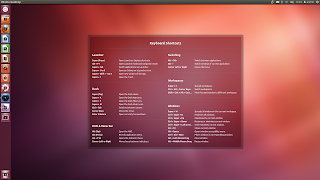 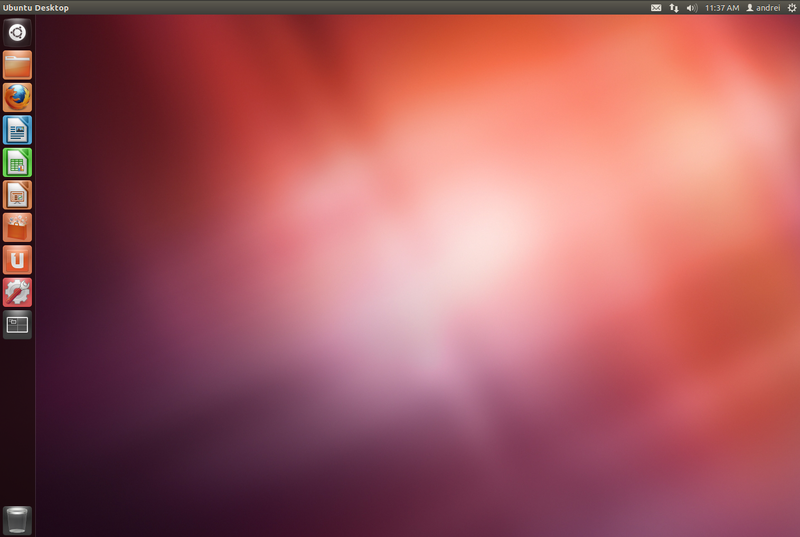 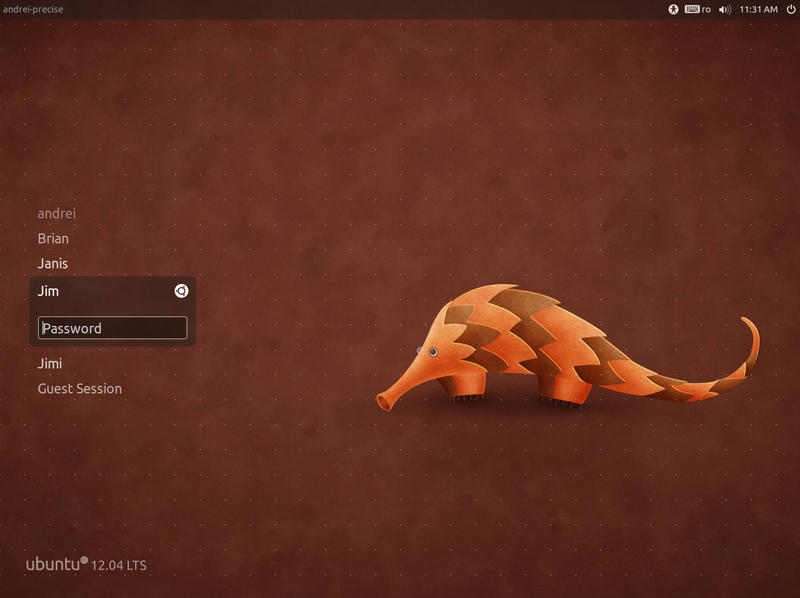 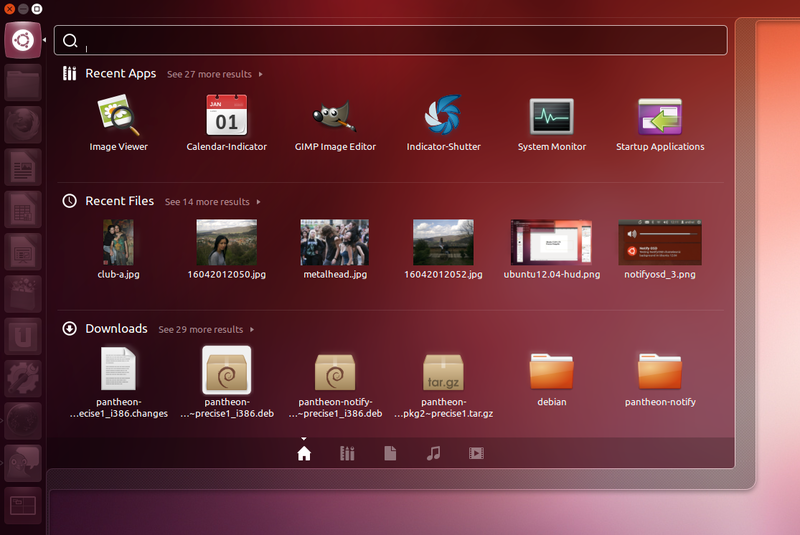 The Update Manager window should pop up, notifying you that a new Ubuntu release "12.04" is available. 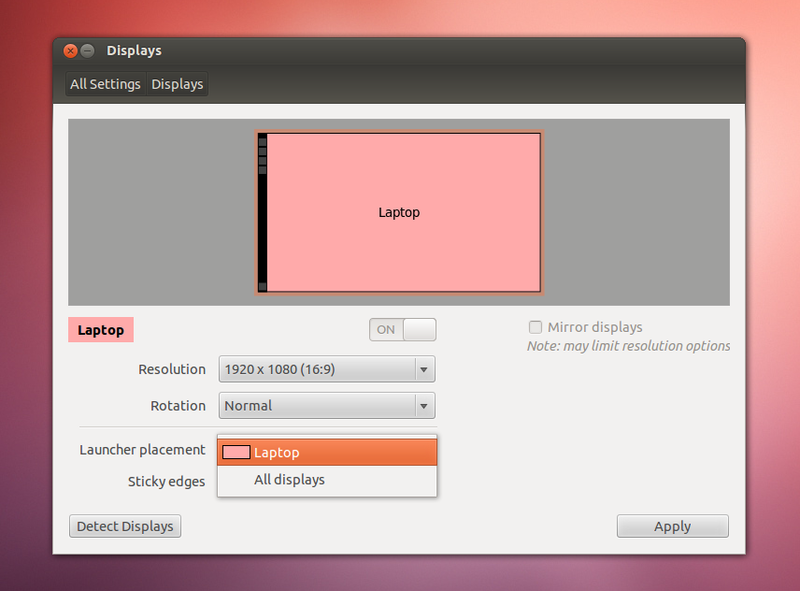 Click "Upgrade" and follow the on-screen instructions. 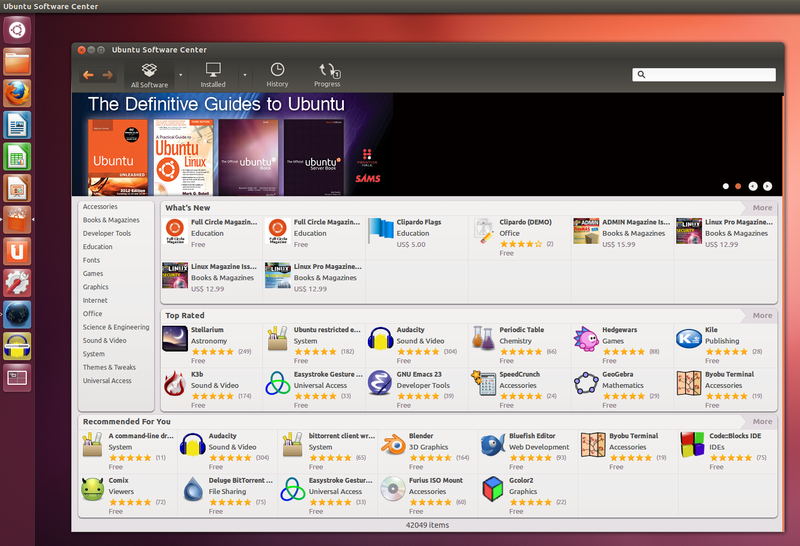 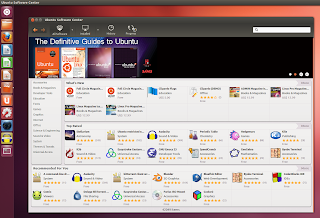 If you're new to Ubuntu, take the tour before installing it! 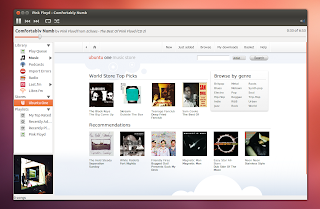 Alternate download links | download mirrors. 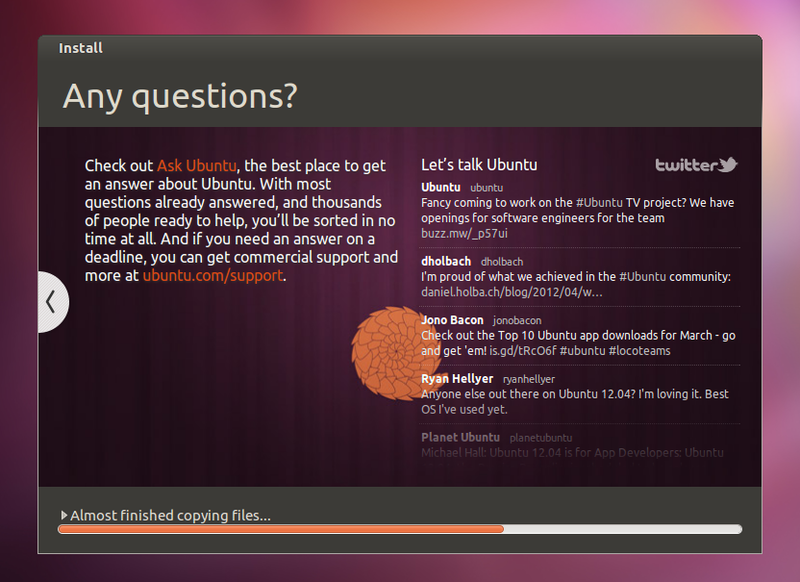 Have you upgraded to Ubuntu 12.04 LTS already? 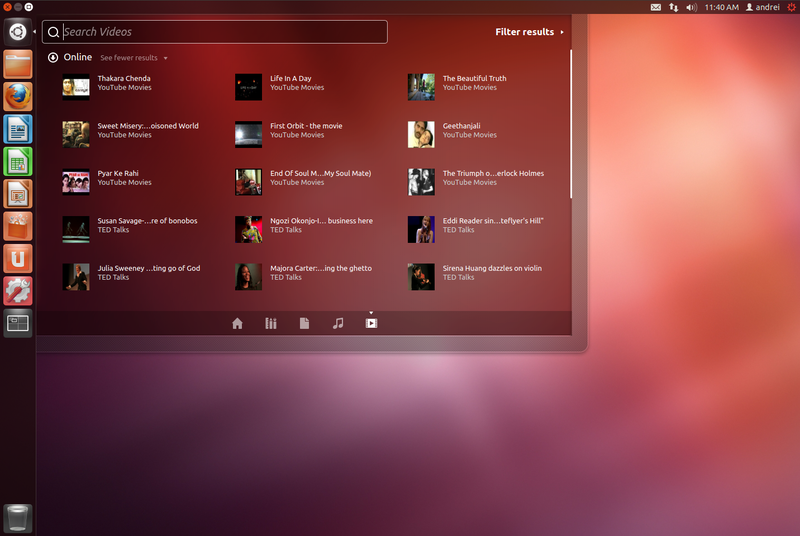 What do you think so far? Unity multi-monitor screenshot via Nicholas.